Mother Goose Club books make early literacy a joy for kids and caregivers alike. 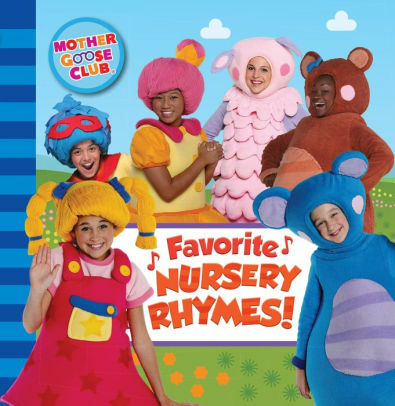 Enjoy fun nursery rhymes, award-winning original lyrics and colorful illustrations featuring your favorite MGC characters. A love of reading starts with rhymes! 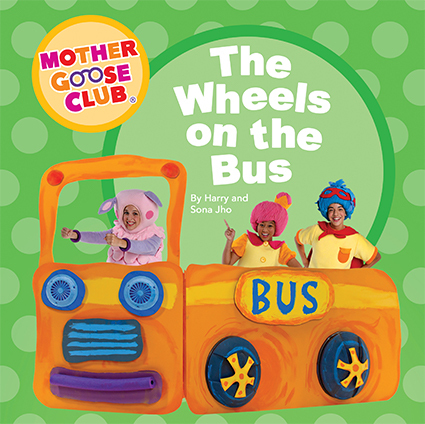 This Mother Goose Club board book, based on our "The Wheels on the Bus" nursery rhyme video, features Baa Baa, Bo Peep and Jack riding and rhyming in their new bus. 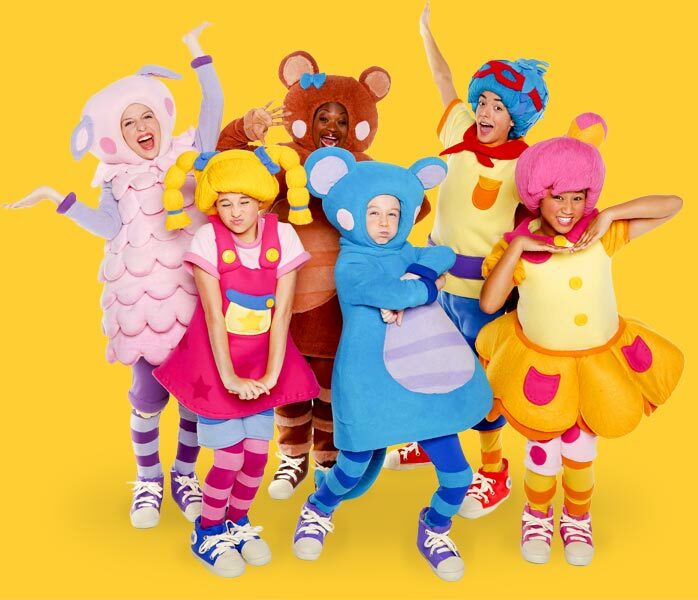 Build fine motor skills and imagination by mimicking the dance moves! 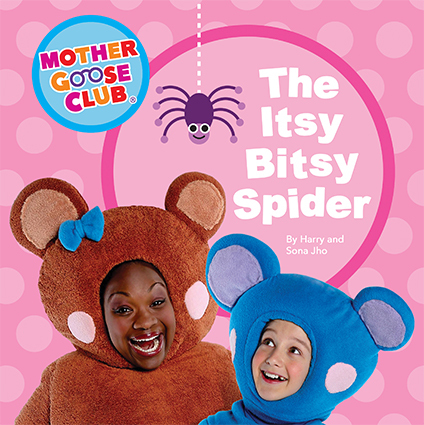 This Mother Goose Club board book, based on our "The Itsy Bitsy Spider" nursery rhyme video, features Teddy and Eep's encounter with a special itsy bitsy friend. 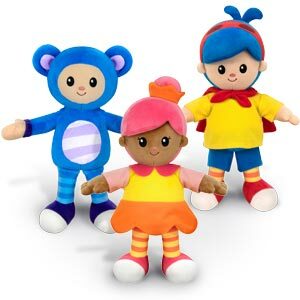 Build fine motor skills and imagination by mimicking the hand motions! 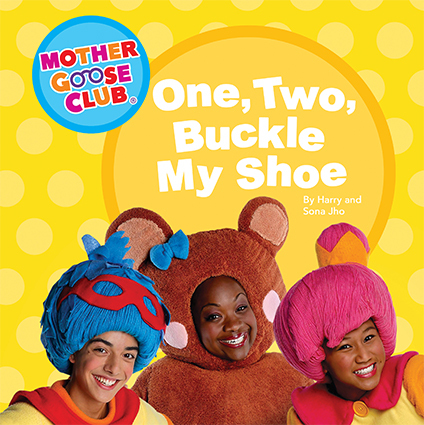 This Mother Goose Club board book, based on our "One, Two, Buckle My Shoe" nursery rhyme video, features Jack, Teddy and Bo Peep counting and dancing. Introduce simple number concepts with this fun rhyme! 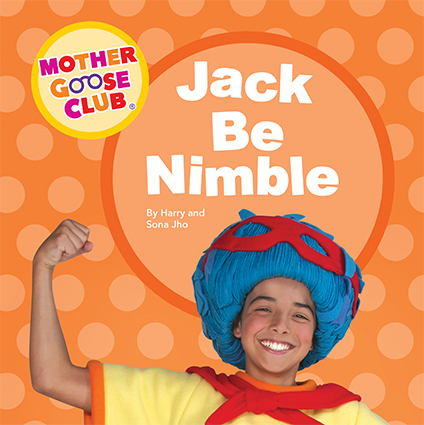 This Mother Goose Club board book, based on our "Jack Be Nimble" nursery rhyme video, features Jack's superhero adventures. Inspire movement and get active with Jack as he jumps, flies and rhymes! 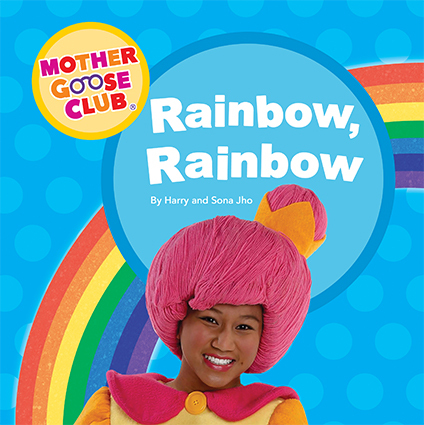 This Mother Goose Club board book, based on our "Rainbow, Rainbow" nursery rhyme video, features Bo Peep's colorful encounter with a rainbow. Introduce color themes in this vibrant adventure! 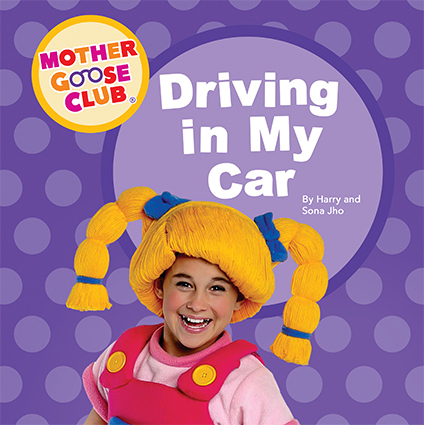 This Mother Goose Club board book, based on our "Driving in My Car" nursery rhyme video, features Mary on a fun drive through the MGC neighborhood. Expand vocabulary and begin exploring simple narrative concepts in this Mother Goose Club favorite! Preschool Board Book - 6.6" x 6.5"
This Mother Goose Club board book features lyrics and colorful images from our 10 most popular classic and original nursery rhymes, such as "Old MacDonald Had a Farm", "Ice Cream Song" and "Dinosaur Stomp". Prepare for reading with these simple and familiar rhymes! 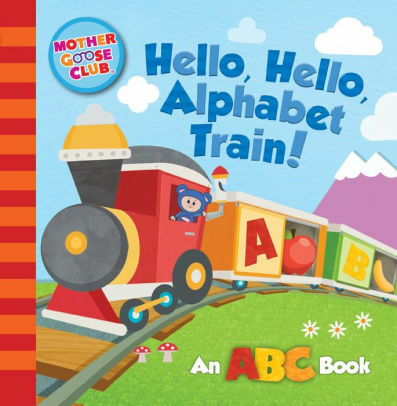 Preschool Board Book - 6.5" x 6.4"
This Mother Goose Club board book, based on our "Alphabet Train Food Train" nursery rhyme video, features Eep and friends on a ride through the MGC world. Start exploring the alphabet with this ABC book!